Diamonds might be forever but lipstick is a girl's best friend. 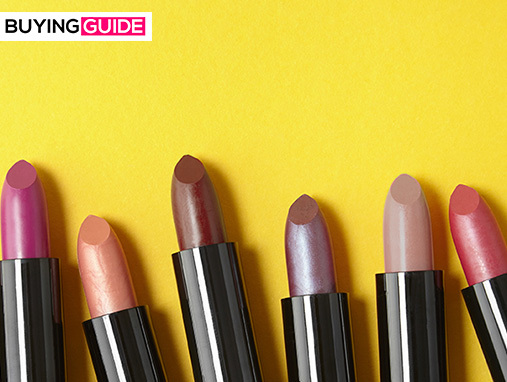 We’ve tracked down the exact lipstick you’ll need and how to wear it. 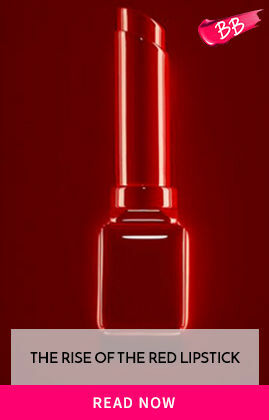 Go on and enter Lipstick Candyland!